Urbanova, located in Terrebonne, is Canada’s largest eco-friendly project. 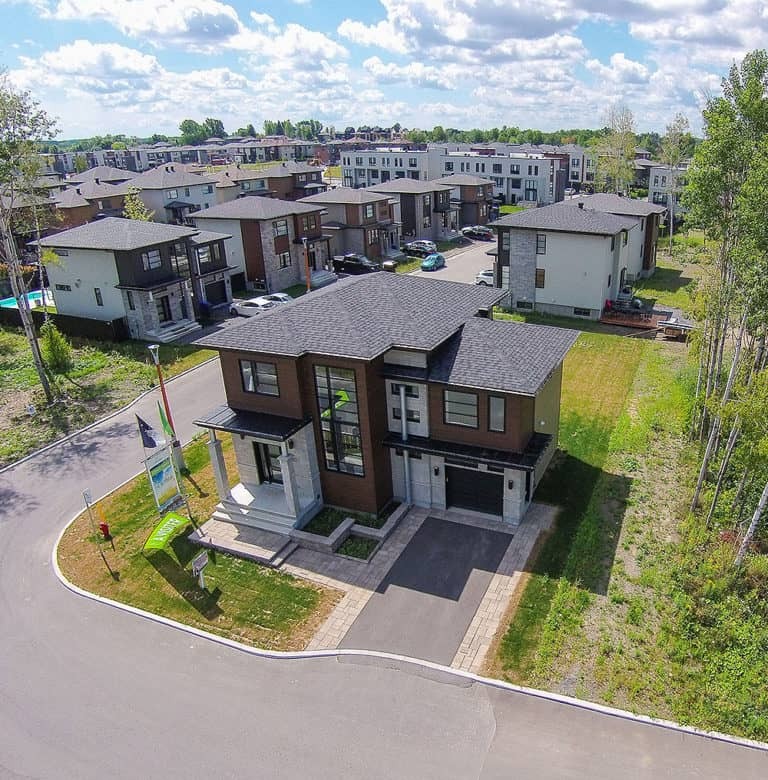 It is an innovative, natural, exceptional living environment, located near autoroutes 25, 640 and 19 in Lanaudière. You will be enchanted to discover this booming city that features multiple new residential and commercial building projects. 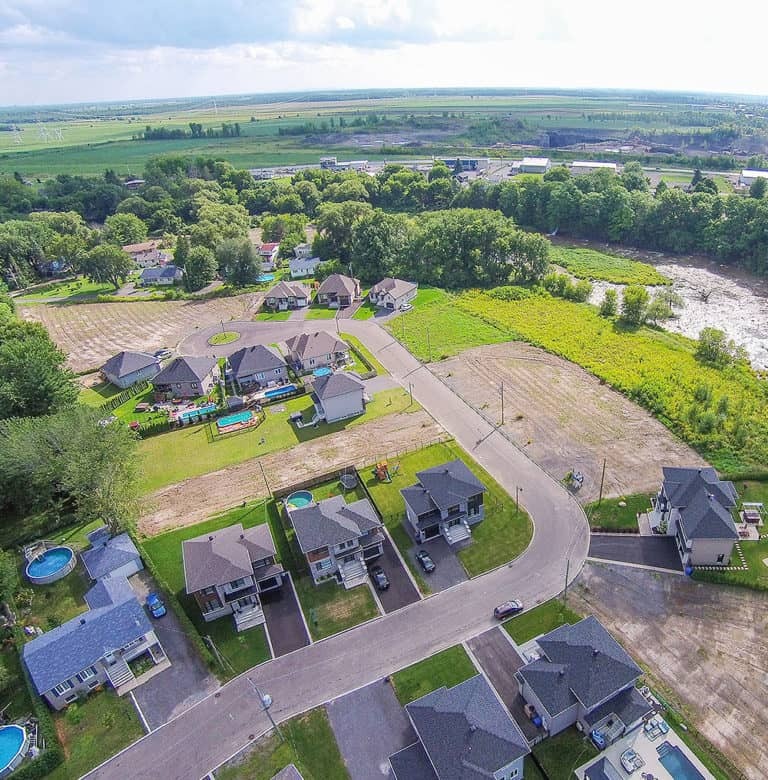 The project “Les Jardins du Coteau” is located in Mascouche, 12 miles (20 km) away from Montreal, distinguished itself by numerous green space and natural area which combines urban to nature. The project is remarkable, allowing several land without neighbors but a load of nature which we’ve acquired recently. The Rheault Construction will be offering various models including cottages and bungalows ranging from 2 to 4 bedrooms.